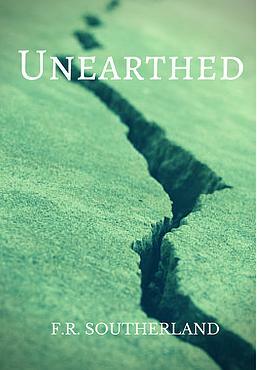 Loren Bramley was no one--at least, that was what she'd grown up believing. She was unimportant. Even having superpowers didn't give her an edge. Then Loren meets a hooded vigilante with superpowers of his own and ties to one of the richest families in the country. "We're going to save the world." Suddenly, Loren is pulled into their lives. She is the one they've been searching years to find, the last of the four Elements--and she is the key to saving the world... or destroying it. Can she throw caution to the wind and dive headfirst into her new calling, or will she be the pawn in a mad quest for power? She wanted to be important, but not like this. Never like this. After witnessing her brothers and friend sucked through a portal into another world, Eva Morgan's prosperous life comes crashing down. Her superpowers exposed, the family business in shambles, and hunted by a woman hellbent on revenge, Eva goes on the run. ...until the dreaded ex-boyfriend unwittingly gets caught in the mess. Eva soon learns she needs to be stronger than ever for both of them to survive. 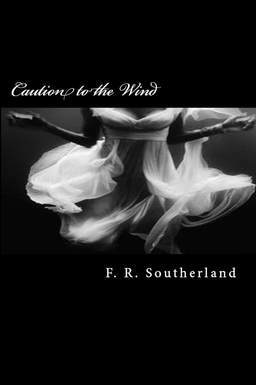 Author's Note: This book is intended to be read following Caution to the Wind for better understanding of characters and plot. 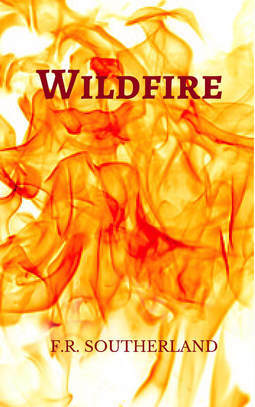 This novella is intended as a side story, coinciding with the Elementals Series. Avery Morgan made the choice to follow his girlfriend through the portal into Kahsh, but he got more than he bargained for when an already harrowing supply run becomes complicated with bandits, dragons, and a cultist society. It's a whole new world and Avery must adapt if he wants to live long enough to see Loren again.